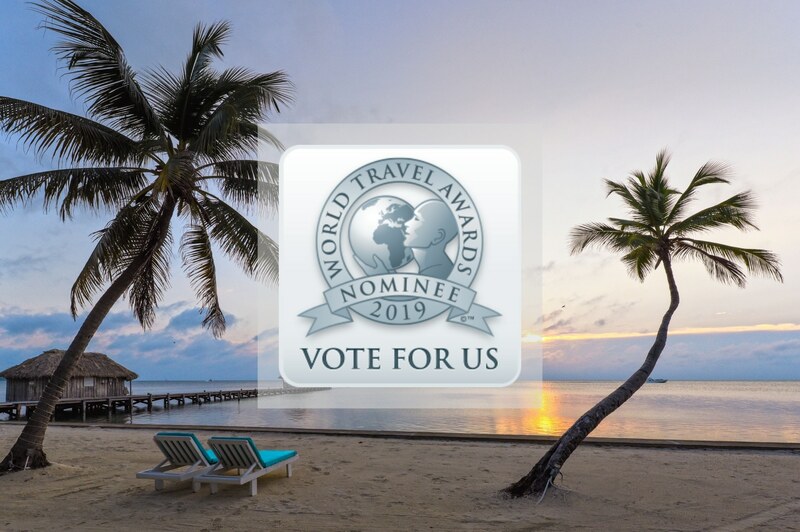 Victoria House has been nominated in the 26th annunal World Travel Awards in the category of Belize’s Leading Hotel 2019—a title we’ve had the privilege of winning for five consecutive years. We are pleased to be nominated again this year and would love to add a sixth win to our accolades. We pride ourselves on providing our guests a first-class vacation experience, from accommodations to dining and property amenities. Voting is open until May 24th and we would be honored to receive your vote. Votes can be cast at https://www.worldtravelawards.com/vote. Thank to our loyal guests—our accomplishments are only possible with your support!